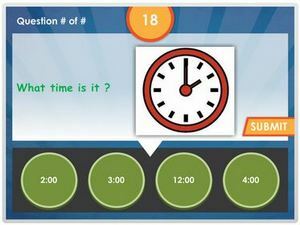 This is a telling time quiz for kindergarten kids to review online. 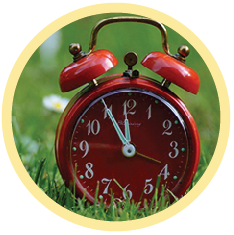 It features activities on reading the time on analogue clocks, matching time on digital and analogue clocks, differentiating between A.M. and P.M., days of the week, seasons, months in a year and more. By covering varied topics under time, this quiz is the ultimate online math test for kindergarten. It will serve as a supplementary course material for parents and teachers of kids in this level. Learn and track your score.